Happy May Day, dear ones! This week is an awfully eventful one in the sewing community, as it's both the beginning of Me-Made-May 2014 and Selfish Sewing Week. Woohoo! 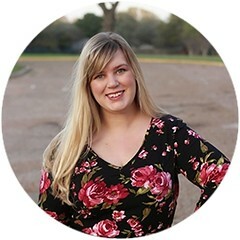 Not only am I going to for real real participate in MMM this year, but I'm also a featured stitcher for Selfish Sewing Week, which means my first outfit of May serves a dual purpose. 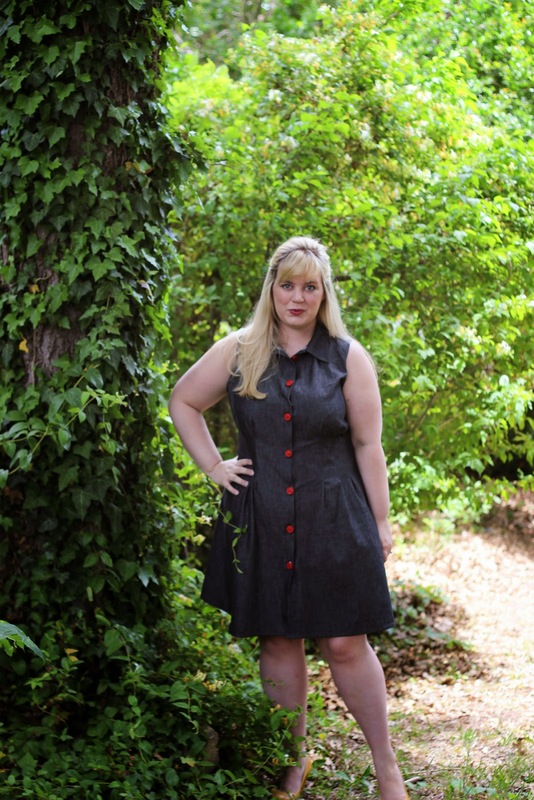 Today, I'm wearing and reviewing the Sally Shirtdress from Serendipity Studio. However! Back to the topic at hand. Selfish Sewing Week is not only happening, but involves a mega-giveaway of all sorts of lovely indie patterns from its sponsors. Throughout the week, the featured stitchers are each sewing up one of these patterns, to show how fun selfish sewing can be. That, obviously, is my kind of mission! For my pattern, I chose the Sally Shirtdress, an easy, classic basic for women. It comes with three length options and myriad of suggestions and instructions for embellishment. I chose the Sally Shirtdress, because of its interesting method of shaping. Instead of separate bodice and skirt pieces, this dress is one solid piece top-to-bottom, with definition added by a series of pleats around the waistline. There are only four pattern pieces--fronts, back, sleeves, and collar--which makes it an efficient project, as well. For fabric, I used this dreamy vintage cotton chambray, stolen from my mother's stash long ago. 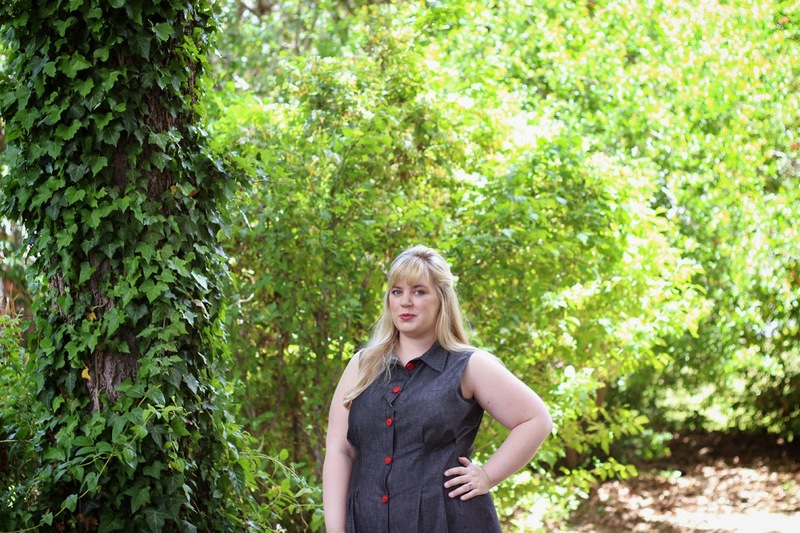 This fabric is the perfect chambray--soft, drapey, and beautifully dyed. Even better, I had seven vintage glass buttons also in my stash. They were meant to join into a shirtdress, kittens! So, they did. Note: Before I talk to construction, there's one thing that must be said. I like this dress a lot. It's a simple, classic silhouette that doesn't use much fabric. That's always a good find! The things you're about to read have no bearing on how much I enjoy the end product. All that being said, the construction of this dress made me highly annoyed. 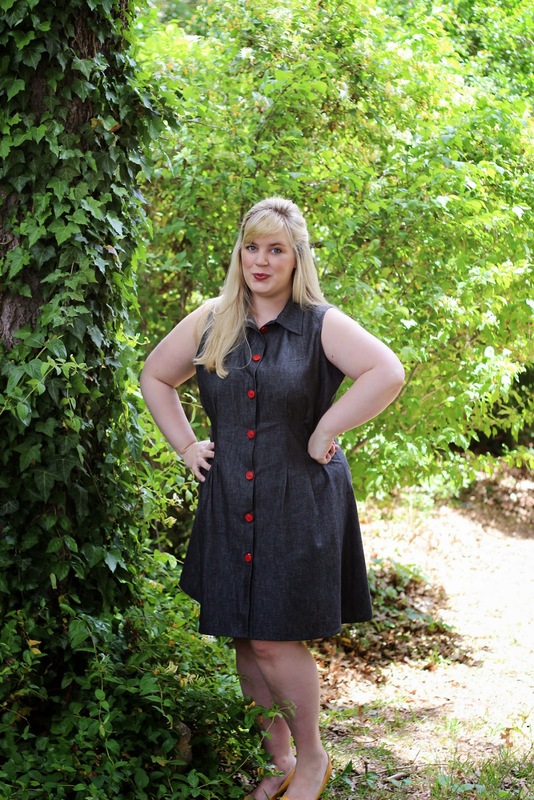 Because the Sally dress is not only meant for beginners, but meant to be completely customizeable size-wise, some of the methods involved are not exactly traditional. There was a point, halfway through sewing the front placket, when Sam came in to check on me, because I'd been loudly yelling "This is totally wrong! Why can't we do this the normal way!? WHYYYYY!?" The collar has no stand and the front facing is included in the front pattern piece, so these two things combine for an odd, complicated dance of turning, pressing, clipping, and edge-stitching. It worked, in the end, but it made me miss those extra pattern pieces. I was this close to just drafting a collar stand myself, so that I wouldn't have to reread the extensive directions for the 800th time. To be fair, my greatest pet peeve in life is taking an irrational shortcut. I hate "no bake" recipes (so much chilling and-ugh!-Cool Whip) and learning languages by immersion, instead of being told grammar rules, just as I hate "no sew" skirt patterns. If I'm going to spend my time doing something, I want to learn how to do it correctly. It doesn't seem time-saving for people to pat you on the head, tell you it's too hard to learn right now, then make you learn it later. I want the whole story and all the info upfront, dang it! There's a reason my sewing career started with a full dress, instead of a pillowcase. There's also a reason my spirit animal is Hermione Granger. I am, just a little, persnickety. Which brings me to the pleats. The pleats are designed so that you decide how wide, how long, and how many of them there should be. The whole dress is sewn together, then after trying it on, you decide how much you would like to take out around the waist. Complicated directions and math problems for figuring out all those pleat dimensions then take place. For a persnickety person, this is like waving a red flag in front of a bull who's having an especially bad bull day, probably involving the color red killing its bull BFF. The anxiety involved in deciding on these pleats was epic. I took one, then two, then three. I moved them up, I moved them down. I drove my dear one insane, by trotting out to our living room every five minutes, asking if it looked better now. I'm still thinking of adding another one on each side. It was...infuriating. On one hand, the idea of custom fitting to each body is genius. Every woman is different, so it makes sense that how her dress fits would be different. On the other hand, some literal guidelines would have been nice. I would have been much happier having original pleats to trace off, baste, then alter as I like. It would have been much, much less harrowing than placing them myself, all the while looking at the math and wondering if I was doing it all correctly. That things were further complicated by my improbable bust-to-waist ratio didn't help. Good God, I missed darts. Now, here's the thing. I really, really love how it turned out. It's a flattering shape and obscenely comfortable. If you do have trouble fitting in traditional patterns, the method of construction would work beautifully for getting you a custom-tailored dress. All of my frustrations were a matter of pairing the wrong sewist with the wrong pattern. It happens. We all have things that drive us crazy, even if they seem inconsequential to other people, and this pattern hit on my major one. I would rather things be more complicated, but make sense to my highly strategic brain. It's a personal failing! This dress, however, will get a ton of wear. I love the way it nips in around my waist, without constricting me there with a seam. It's such a novel style! Plus, this is a lovely little layering piece. I can't wait to wear it with boots and sweaters, this fall. If you're the sort who hates putting collars together or stresses about plackets, this would be a fantastic pattern for you. The instructions, while exhaustive, are also helpful and thorough. The Sally Shirtdress is a good match for anyone who's trepidatious about more complicated dress silhouettes. 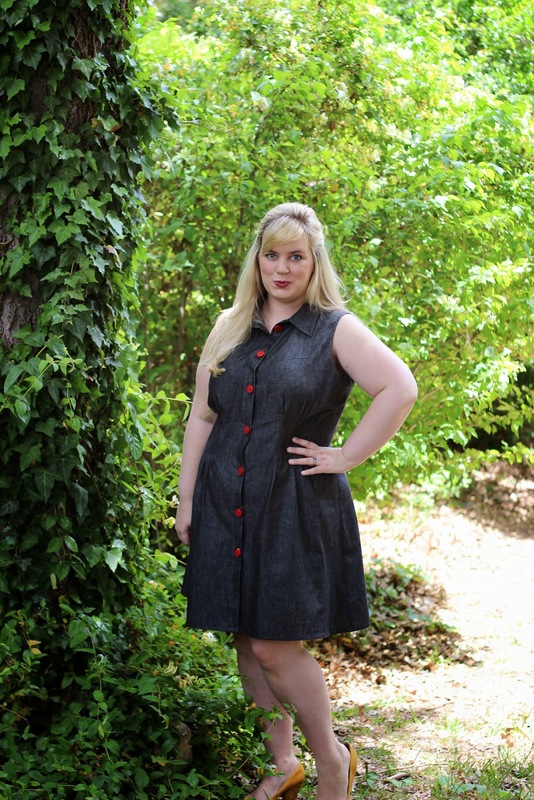 Even better, you can totally win Sally and a ton of other great patterns in the Selfish Sewing Week Giveaway! You can also add your own selfish makes to the Kollabora group, while using the hashtags #selfishsewing and #selfishsewingweek to interact with other participants on Instagram and Twitter. 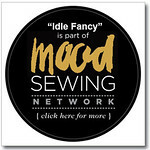 What are you sewing for yourself right now, darlings? I'm putting the finishing touches on my first Project Sewn outfit, personally.